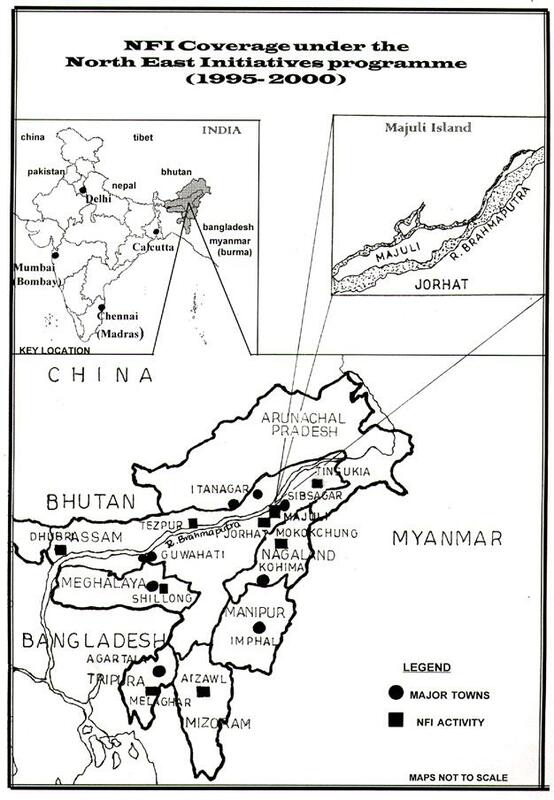 Indias North East consists of a land area of 2,55,083 square kilometers (8.74 per cent of the total area of the country) jutting out eastward from between Bhutan and West Bengal, and connected to the mainland by a land corridor which, at its narrowest, is 20 kilometers in width. The states of Arunachal Pradesh, Assam, Manipur, Meghalaya, Mizoram, Nagaland and Tripura fall within this region, collectively called the Seven Sisters - a recent addition to the North East Council (the body of Chief Ministers of the north eastern states) is Sikkim. North East India is unique in that it is home to a kaleidoscope of races, castes, creeds, religions, cultures and languages. Approximately 200 indigenous communities (almost 50% of the indigenous population of the country) reside in the region, ranging from 13% of the population in Assam to 95% in Mizoram. 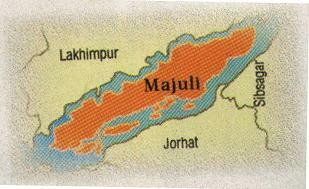 The region is free from the social maladies of mainland India such as dowry, caste rigidity and untouchability. It is also the richest part of India in terms of natural resources and bio-diversity, with vast forests, perennial rivers and streams, and minerals, oil and natural gases. The region is a sensitive area, with each state having its own identity and a unique set of issues which effect it, often vastly different from the other states in the area. However, throughout the region there are struggles with the dominance of central government policy, widespread immigration from neighbouring areas/countries, problems with disaffected youth and issues of ethnicity and identity. These often take the form of insurgent movements against the Indian state - ranging from Mizoram and Arunachal Pradesh which have almost no insurgency to Nagaland where a war has been waged for independence from the time of British rule. The entire region, therefore, gives the impression of an imminent apocalypse - a calm before the inevitable storm. Recognizing the north eastern region as being among the most backward areas of India and therefore requiring special attention, the National Foundation is committed to supporting a long term development programme in the North East through initiatives that strengthen the voluntary sector and involve peoples organizations in the process of development. A task force was commissioned to outline possible alternatives towards formation of a development programme for the North East, on the basis of whose report the programme began in 1995.
enhancing the capacity and capabilities of local NGOs to deal with the developmental problems of their respective operational areas. enabling exchange of information and ideas between local NGOs of the region. research, development and documentation through initiatives that strengthen the voluntary sector and involve peoples organizations in the process of development.